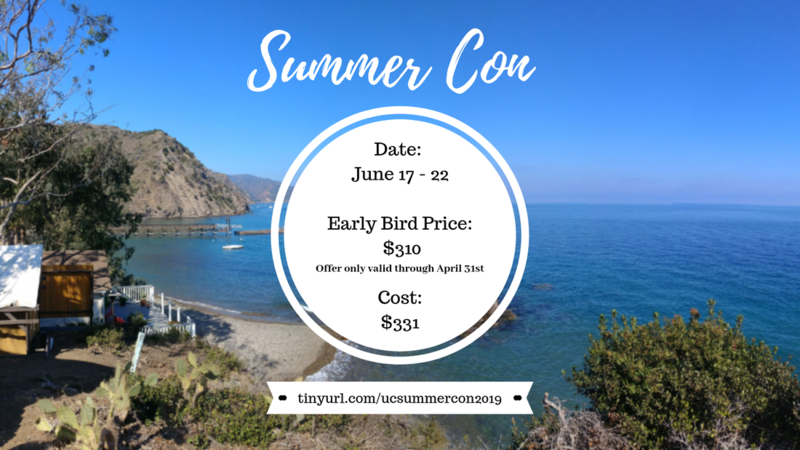 Join us for Summer Conference 2019 at the beautiful Campus by the Sea on Catalina Island! Spend time in the Word in community as we together discover more about who Jesus and what it means to follow Him. There is no better to start off your summer! Register today! Scholarship available, link coming soon. Questions? Send Peter an email!